In 2014, at the age of 29, I was diagnosed with Multiple Sclerosis. I learned about Dr. Roy Swanks‘ work way back then when I was diagnosed but, unfortunately, I wasn’t ready to fully accept my diagnosis and make the necessary changes. My symptoms were mild at that time and easy to ignore for the most part. In May 2017, I had a bad relapse that affected my walking to the point I needed a crutch to walk more than 30+ feet (10 meters). My entire body went numb including my mouth which made it difficult to eat without choking. I had urgency issues with my bladder, and my fatigue was through the roof. I was terrified, because my job required that I be able to move about, and I was worried that my income and general independence and freedom were on the verge of being lost. My neurologists were pushing me to go on Tysabri – a very intensive drug which suppresses the immune system. I was not keen at all. I remembered back to learning about Swank. My neurologist told me that ‘Eating healthy was good but not a treatment.’ I wasn’t convinced and went back to YouTube to do some research. 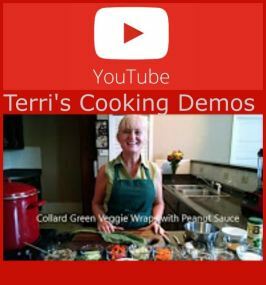 NOTE: The below short video clip, from NutritionFacts.org is an excellent resource. 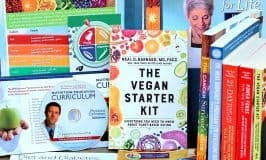 I studied everything I could and finally settled on following Dr. John McDougall’s way of eating as described in his book, The Starch Solution. Plus I added some lifestyle stuff from Dr. Swank’s recommendations. On June 13th, 2017 I went full tilt into plant-based eating. The oil was quite difficult I found just because it is in everything! I managed to remove about 95% of it within the first month or so. I immediately started noticing changes in terms of my MS symptoms. I had full reversal of the body numbness in about a month. I had a symptom called lermittes which I had been experiencing for about a year, and that went away. The MS ‘hug’ I had also had for around a year went away within three-five months. My bladder urgency reduced significantly. My walking improved from 30 feet (10 meters) and needing a crutch to a city block (300 meters) or more. 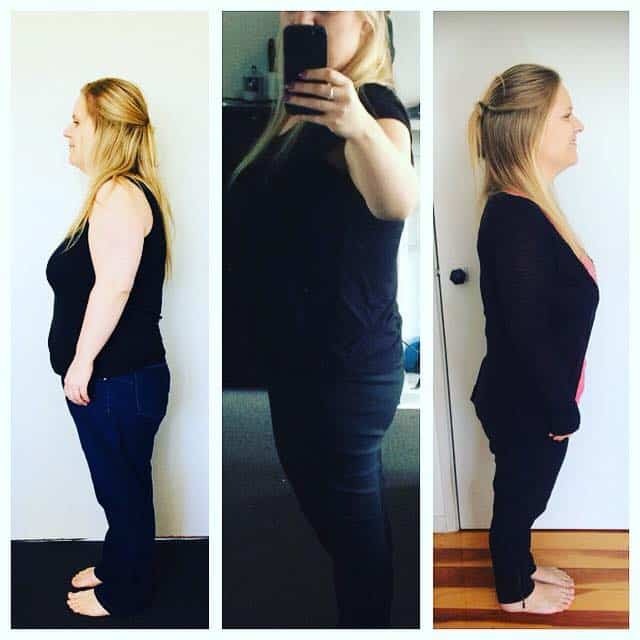 All that within the first 6 months! I was very excited! I also discovered that my skin and hair were much less oily, and I had lost the small bumps on the backs of my upper arms that I had ever since I could remember. 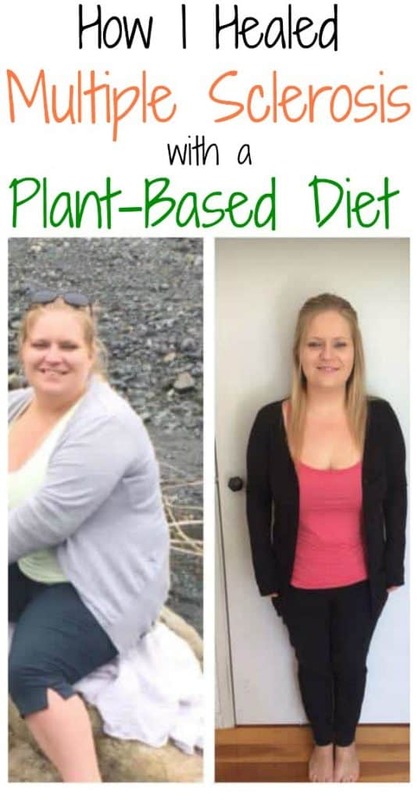 I experienced less acne, less anxiety, my mood improved, and I lost more than 53 lbs (24 kgs) and counting. I am beyond ecstatic about the changes the Mcdougall way of eating has brought me over the past 8 months. My life is so different from where it was a year ago. My body moves so much better, and I can relax and feel content knowing that I am healing myself every day. I have found this way of life really easy in many ways. I never feel like I am dieting, never feel deprived or like I am missing out. I don’t worry that I will go back to the old sick and fat me from before. There can still be struggles at times to always make the right choices. I relapsed with smoking a couple of months ago. It flared up my MS symptoms within a week and that scared me enough to stop again within 2 weeks. I occasionally eat things with oil in them. I am a work in progress. More than thirty-years of ingrained habits can take some time to break. I am not worried. I know this plan is for life, and I have plenty of time to get to the 100% compliance I am working towards. 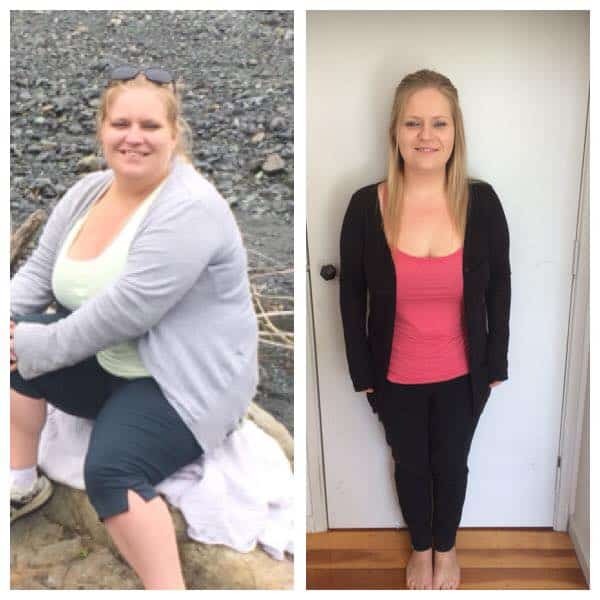 For now, even with the occasional slip up, I am reaping the benefits of following Dr. McDougall and changing my eating. I am so grateful to all the plant based doctors I continue to learn from. They have helped save my life. Multiple Sclerosis helped save my life too. I am grateful for the journey and the lessons and blessings it has to offer me. I am grateful to online community groups I belong to that help me keep on track and learn new information all the time. I appreciate all the support and encouragement! 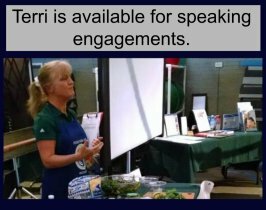 I want to encourage others by being voice to remind them that they can heal themselves by eating a whole foods plant based diet. For those just starting out, trust that this way of life does really work! It takes time. It’s a long term game and I, for one, am in it to win it! Note: Dr. John McDougall’s Forums are a great place to find support and encouragement. 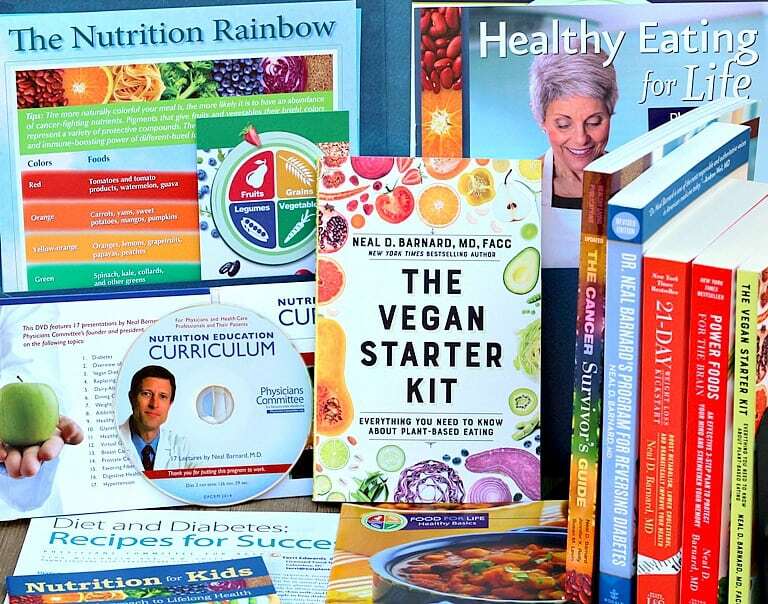 From Scared School Boy with MS to Doctor of Nutrition is also an inspiring recovery story from Center for Nutrition Studies. 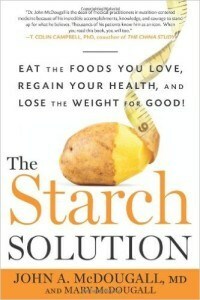 The Starch Solution by Dr. John McDougall. Click to view on amazon. Affiliate link.